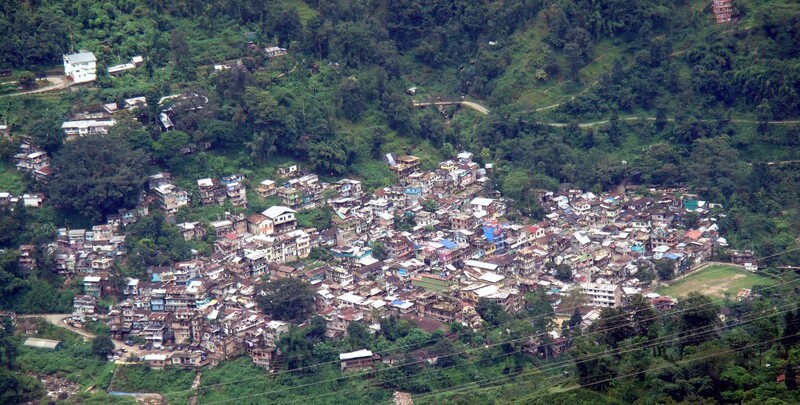 Darjeeling: The Gorkha Janmukti Morcha (GJM) has demanded the upgradation of Pul-Bijanbari Block in Darjeeling into a Sub-Division along with the bifurcation of other large Blocks in Darjeeling. "Pul-Bijanbari Block is the largest in West Bengal. It consists of 23 Gram Panchayats. Such a large Block is difficult to administer and also for people to reach out to the BDO office for various administrative requirements. As the Block is in the Hills and travel is difficult and time taking due to the terrain," stated Sandip Chettri, Spokesperson, GJM Darjeeling Sub-Division committee. Posters with this demand were pasted on the walls of the town and in different parts of the Bijanbari Block on Wednesday. "Mirik Block with 6 Gram Panchayats was upgraded into a Sub-Division. Hence, we are positive that Bijanbari Block with 23 Gram Panchayats can be upgraded into a Sub-Division as well. It is a justified demand. We will soon meet the concerned authorities and present memorandums to this effect," added Chettri. Bijanbari Block has an area of 416 sq km and a population of 1.26 lakh.